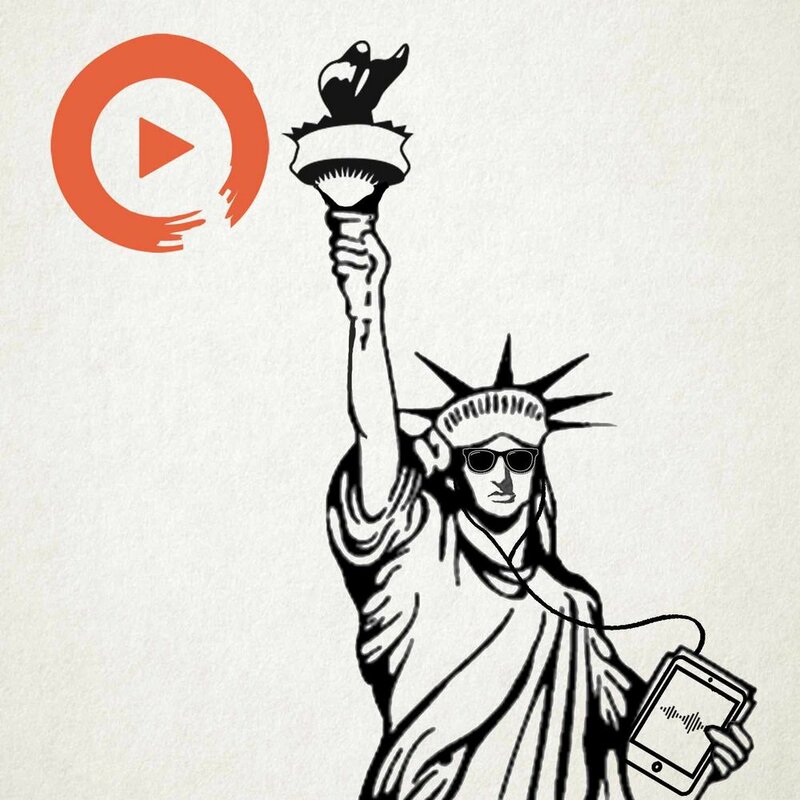 MusicTo Rep NY gives you guys the listener a taste of what up & coming as well as established NY artist are doing for the New York Hip Hop scene. This playlist is packed with the embodiment of capturing New York's thriving underground Hip Hop scene with pure lyrics.banging production with clever and witty wordplay that gets over looked in this dreary low frequency sound that has the Culture by the balls and is on its knees begging for "TRAP MUSIC" to let it go. As an ardent fan I seem to always question why certain hiphop records are never pushed to the forefront, or why a certain artist that has put so much work in their craft but never get recognized for all their hard work. That's what Music To Rep NY is all about, giving the underdog some shine in this cluttered cyber world know as the WILD WEST of the Internet. Music to Rep New York’s Big Inf is back with a sonically different Version of Strike Gently. Today Inf hooks up with Music to Satisfy Your Inner Jellyfish’s own Ak Rockefeller to give it a remix. Rumors of New York City rap’s demise have been greatly exaggerated. Don’t let people like Trinidad James fool you — there are a plethora of dope acts emerging from the five boroughs and the music scene there couldn’t be more exciting or diverse.